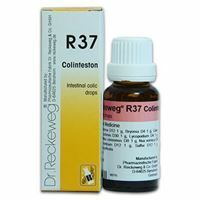 Indications: Acute and chronic gastritis, dyspepsia, chronic relapsing gastritis with or without ulceration. Especially ulcus parapyloricum. Heartburn, bad taste in mouth, frequent belching, flatulence, meteorism. Acts on the inflamed mucosa of stomach, on the physiology of stomach. Scrophularia nodosa: Griping pains in abdomen, hyperacidity improving after eating. In some patients, sensitive to drugs, the pains may grow worse after a few days of treatment, which is the socalled primary reaction. In such cases it will be advisable to discontinue the treatment completely for 1-2 days. Resumption of treatment will result in continued improvement. In other cases follow treatment with intermissions, or reduce the dose, or give the drops on a full stomach. 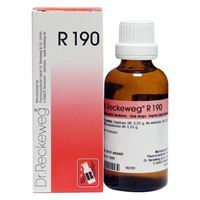 Dosage: Generally 3 times a day 10-15 drops in some water before meals.After complete disappearance of the symptoms, in order to prevent relapses and to regularize the neuro-vegetative system, once a day 10-15 drops in some water before the main meal. Remarks: The additional use in the first days of the treatment of neutralizing substances in cases of strong hyperacidity, will not adversely influence the efficacy. 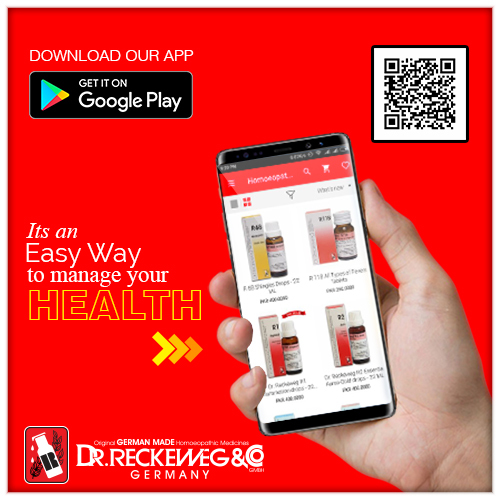 As to diet, preference should be given to easily digestible food, avoiding fermentative foods such as: legumes, cabbage, heavy fats such as oil sardines, smoked fish, fried potatoes, etc. 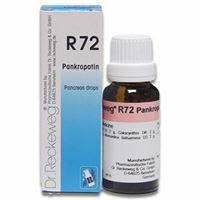 Chew food well, abstain from tobacco, reduce sugar consumption.In case of simultaneous liver complaints, use R7, additionally 2-4 times a day between the meals.In colics: additionally R37.Involvement of the pancreas: additionally R72.